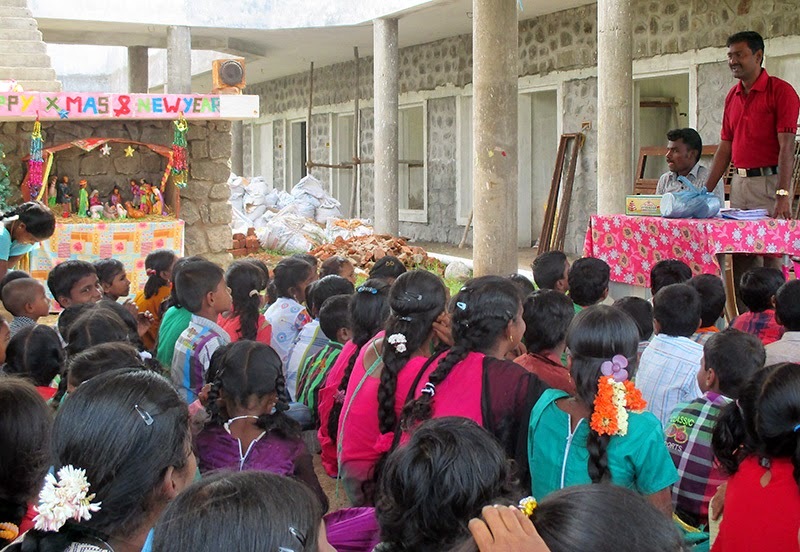 RPI has celebrated the Pongal festival in a traditional manner with staff, children and community people on 14.1.15. More than 60 members attended the program. Pongal ( a dish made with rice and juggary) and sugarcane was distributed to the participants. 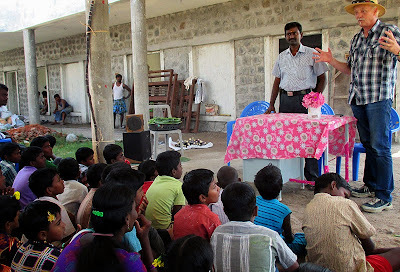 A Pongal speech was given by the assistant director, Mr. Victor, and Program Overseer, Mr. Nelson. The staff conveyed their wishes to the participants. More than 120 students and all the staff participated in a Christmas celebration on Christmas eve. A formal Christmas speech was given by PCO. 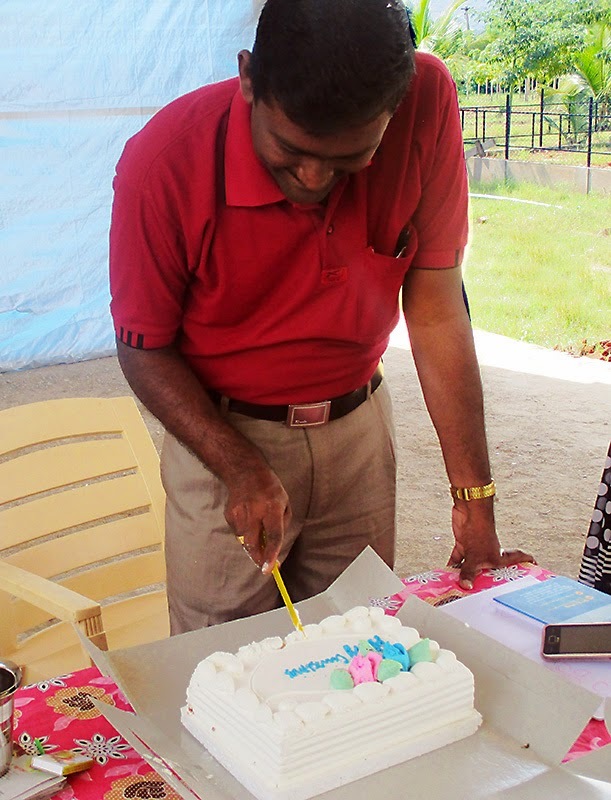 Then cakes were distributed to the participants. 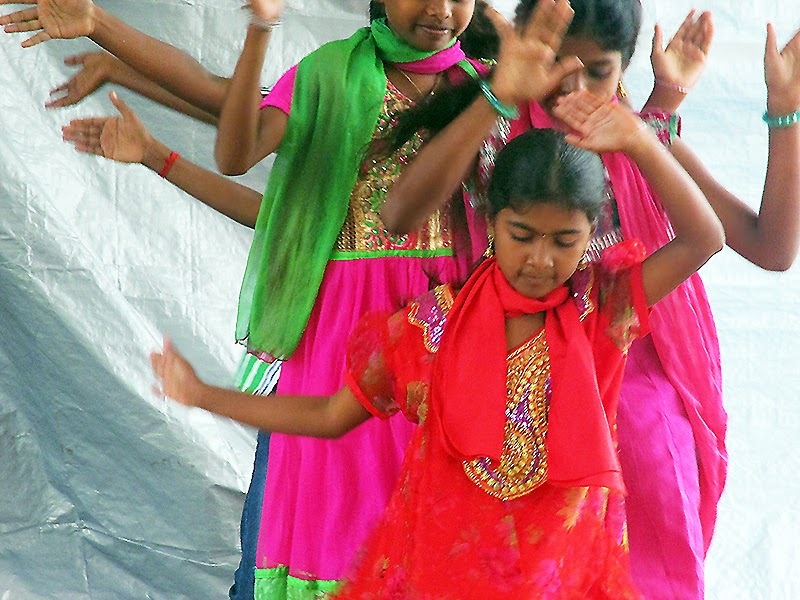 Cultural activities like dances and songs were performed by the students, who had lots of fun and expressed their gratitude for the program.